Look flawless in real life and in photos. 1. Learn how to take your measurements correctly with this chart. 2. Know your necklines thanks to this guide. 3. And figure out what type of jewellery looks best with your dress using this chart. 4. 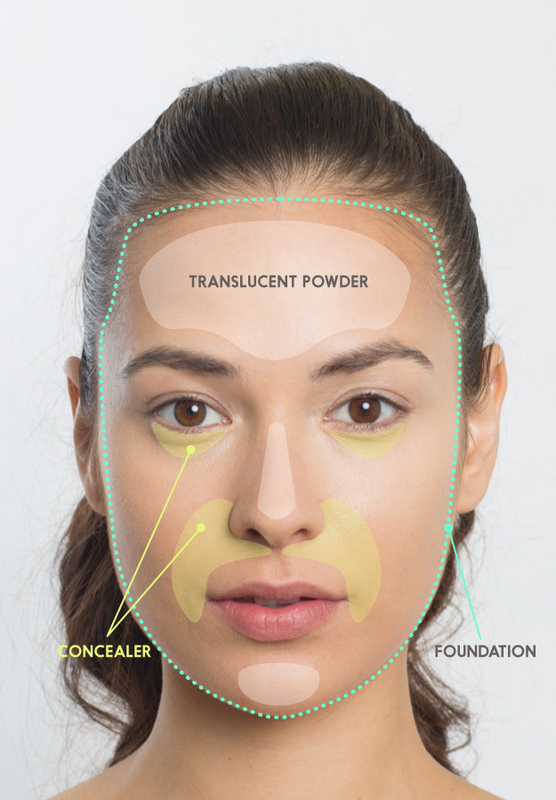 Follow this guide to find the perfect shade of foundation. 5. Use these tips for makeup that looks great in photos. 6. 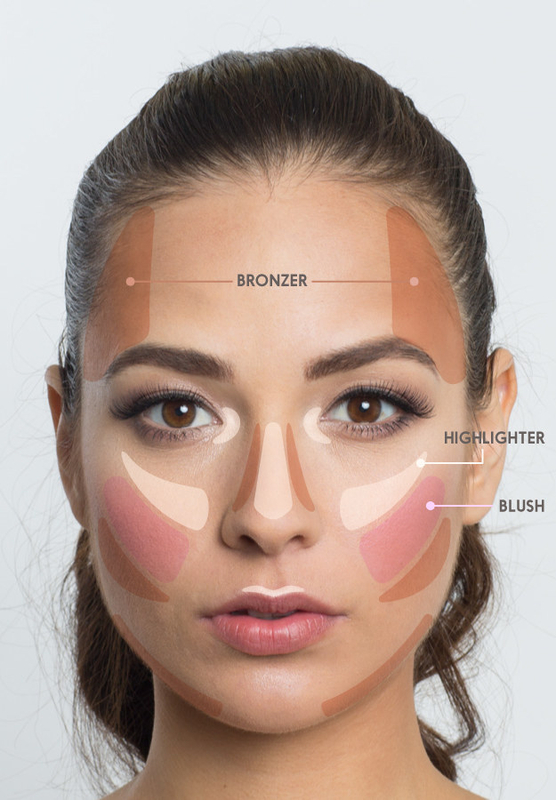 Or learn how to contour with these simple steps. 7. Up your lip game with this contour guide. 8. Follow these steps for a perfect winged eye. 9. Curl your lashes like a pro with these steps. 10. Use these tips to nail your eyebrows. 11. 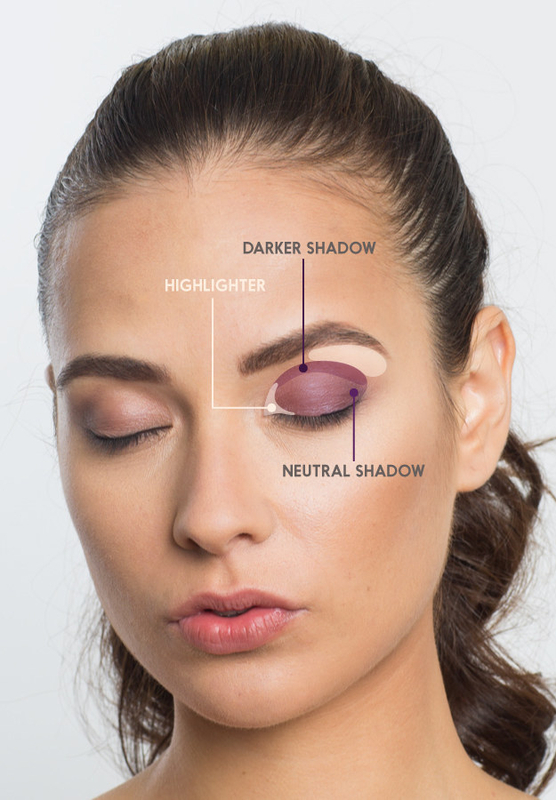 Deal with eyeshadow fallout without ruining your whole look using these tips. 12. Get to know your heels with this guide. 13. Use these tips to make the most of your photos.